Looking for healthy meal inspiration? 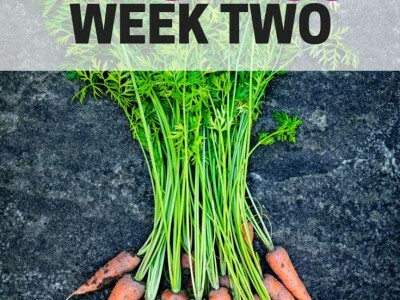 This organized Whole 30 meal plan for week two is a combination of some of my favorites from Week 1, and some new food combinations I’m going to try out. Last week, I ended up having too much food, which I was shocked by. I thought I’d be eating everything in site. 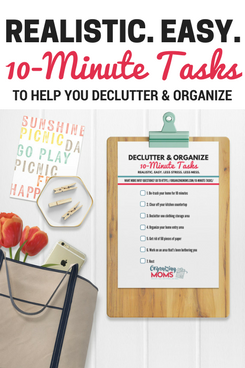 I ended up having leftovers for lunch many times, but having a plan to reference was incredibly helpful. It took the guesswork out of what to prepare, which was especially appreciated on Days 3 and 4 when I was feeling out-of-it and grouchy. For this week, I’m going to keep my breakfast and lunch plans the same as I did last week. I’m also going to try to make a big batch of carrot soup to keep on hand for meal additions and snacks. I ended up varying things based on the availability of leftovers, so I’ll do that again. Although it didn’t seem like there was going to be a lot of variety, there was enough wiggle room to try a few new things and vary flavors. Sunday – Ground turkey “I Don’t Want to Cook Meal” using some of the mealy tomatoes from our garden (appetizing, huh? ), with salad and sautéed roasted peppers. Monday – Grass-fed burgers from Trader Joe’s, fingerling potatoes, roasted broccoli and red onions. Tuesday – Shredded pork “tacos” in lettuce wraps with some salsa-ish mayo. Avocado and salad. Friday – Waldorf tuna salad (recipe from The Whole Avocado Instagram account), blueberries. *I followed the directions from the Whole30 website, but the first time I tried it I only had EVOO, and it was nasty. I bought some extra light olive oil for my second batch, AND I used a food processor (which is so much easier, BTW). It was perfect (probably because I didn’t have to do much), and I may never buy mayonnaise from the store again. True story. I’m liking the food on this plan, but I miss going to restaurants. And I miss having cheese and ice cream. But, I think I made it through some of the toughest parts of the program. Must. Keep. Going. Want to see what I ate in Week 1? Check out last week’s menu plan. Looking for more, in-depth Whole 30 resources? It Starts With Food – This explains all of the reasons why the Whole 30 is like it is. And, it has recipes and meal ideas. Very motivating when you’re in the middle of the Whole 30 and you want to eat potato chips. 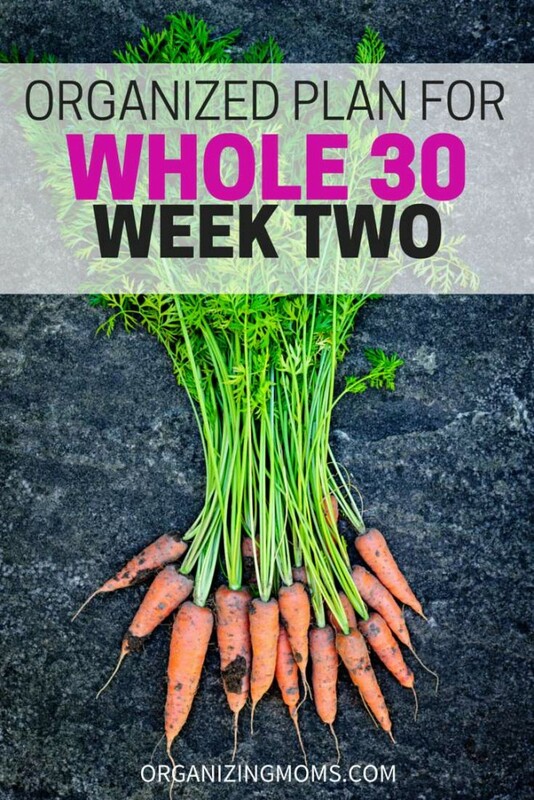 The Whole 30: The 30-Day Guide– Takes you step-by-step through the Whole 30. Making Mayo in the Food Processor – this is not a resource, per se, but making mayo in a food processor was super easy. And, it made me happy because I just wanted to eat something dairy-ish without breaking the Whole 30 rules. Make sure you use extra-light TASTING olive oil (not regular extra virgin olive oil – I thought it would be okay, and it was not). This post is linked up to Menu Plan Monday on orgjunkie.com.